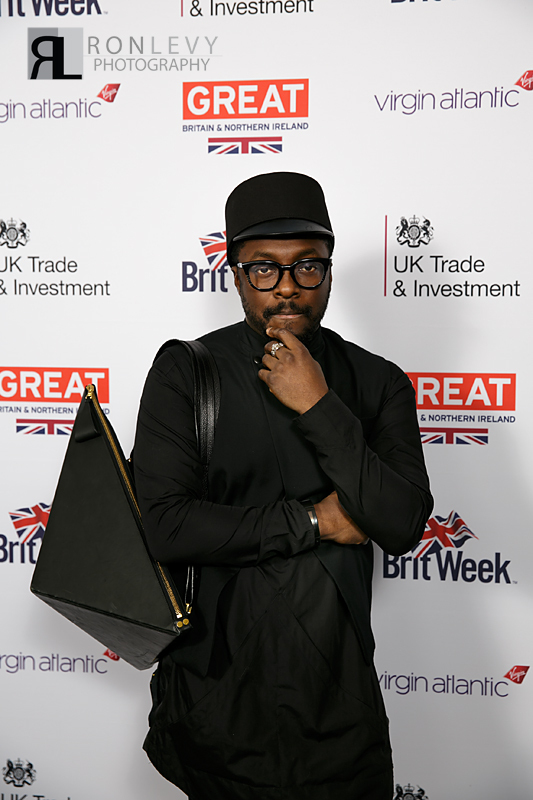 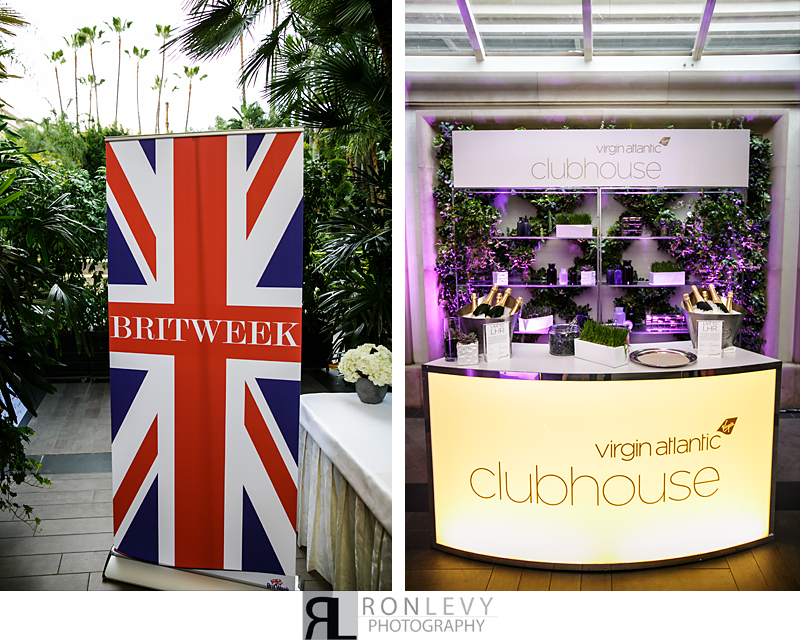 Britweek is A non–profit organization that hosts programs and events in Los Angeles to promote British creativity, innovation, and excellence across multiple categories. 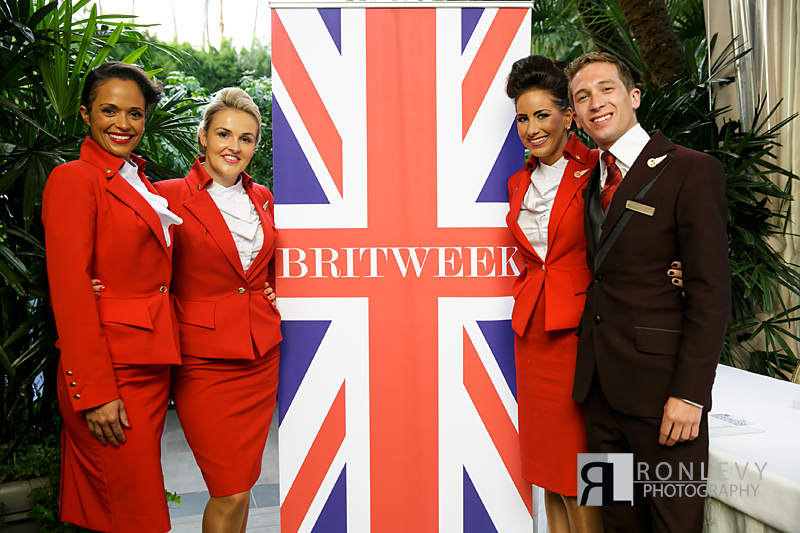 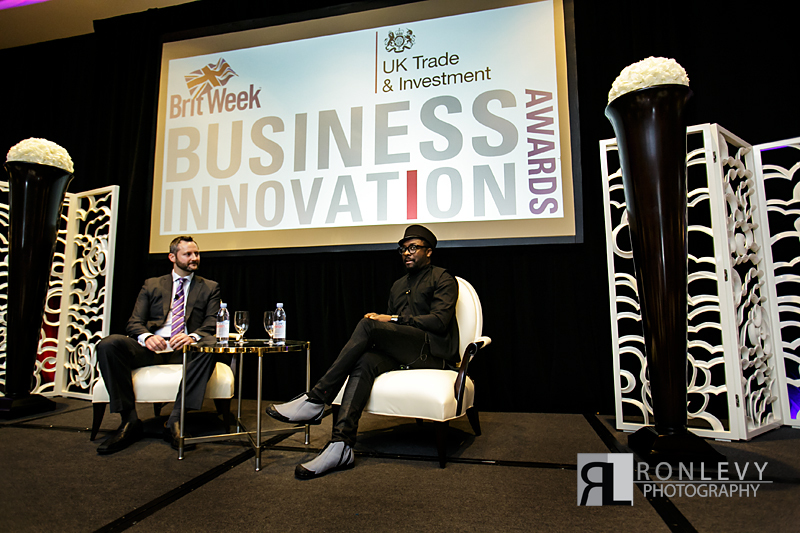 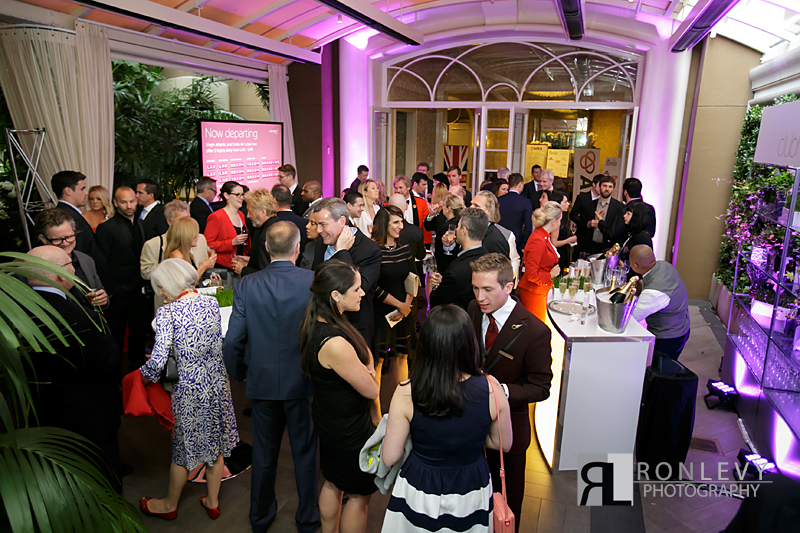 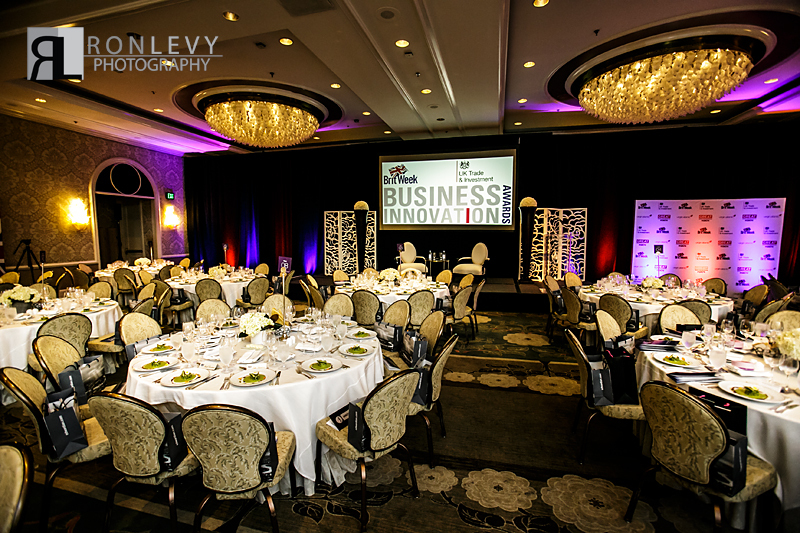 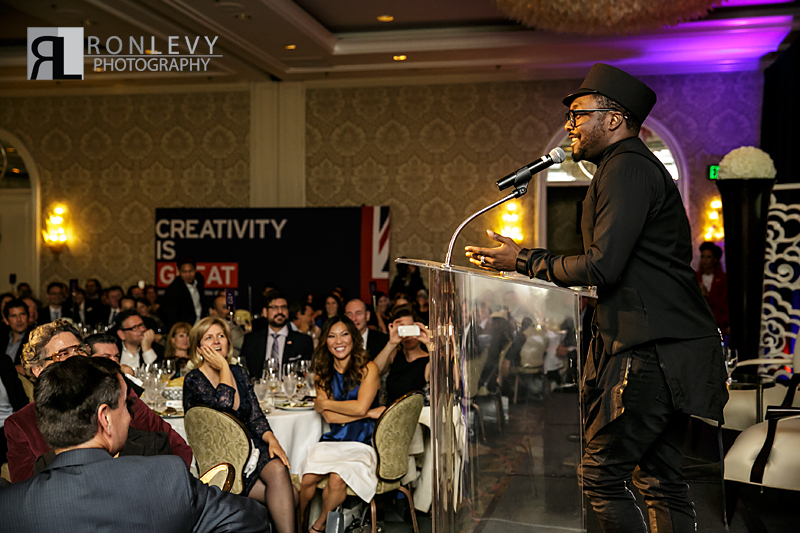 Britweek had their Business Innovation Awards Gala last week at the Four Seasons Los Angeles at Beverly Hills, and Ron Levy Photography had the honor of photographing it! 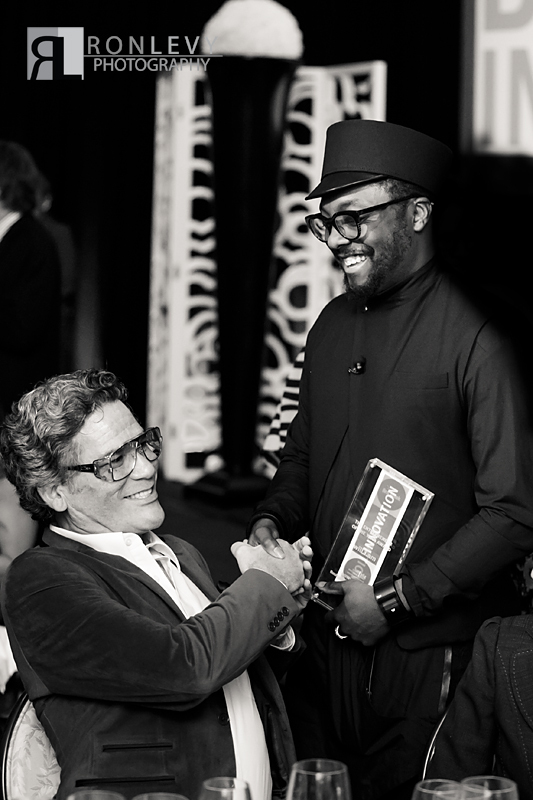 The night was filled with champagne, a beautiful dinner, and insightful speeches by industries leading celebrity innovators and entrepreneurs. 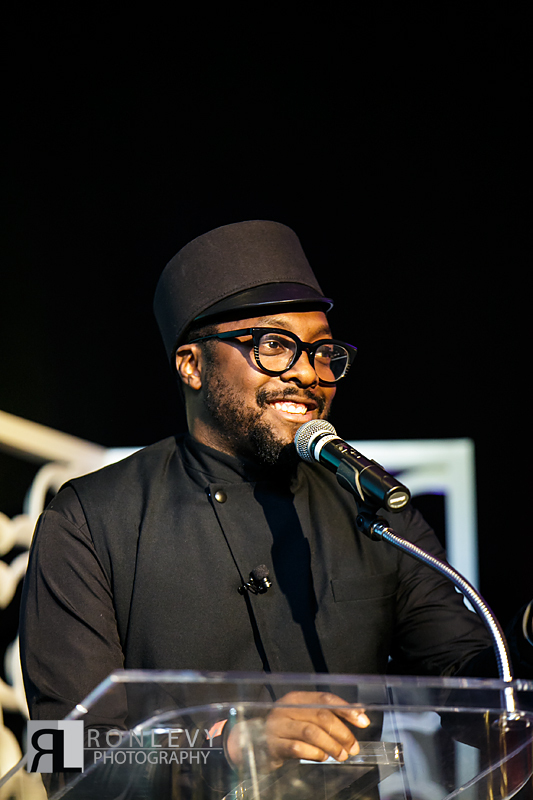 As well as the awards for up and coming innovators in technology, design, business, and social impact. 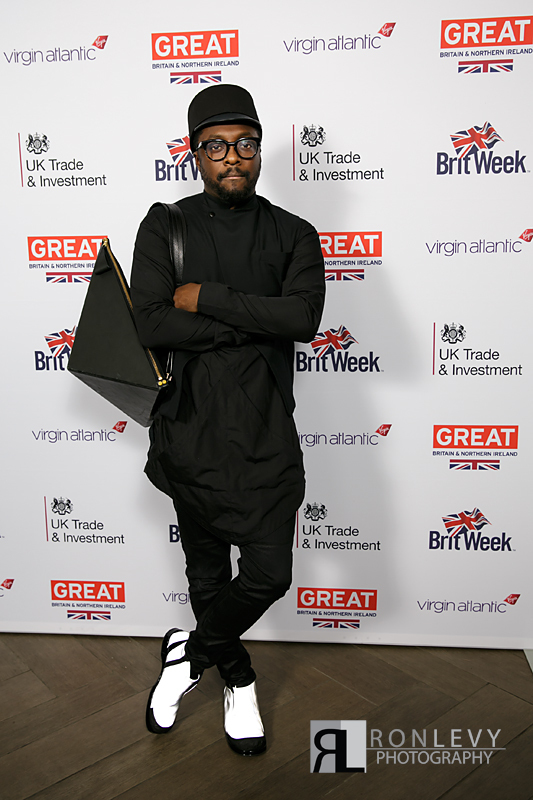 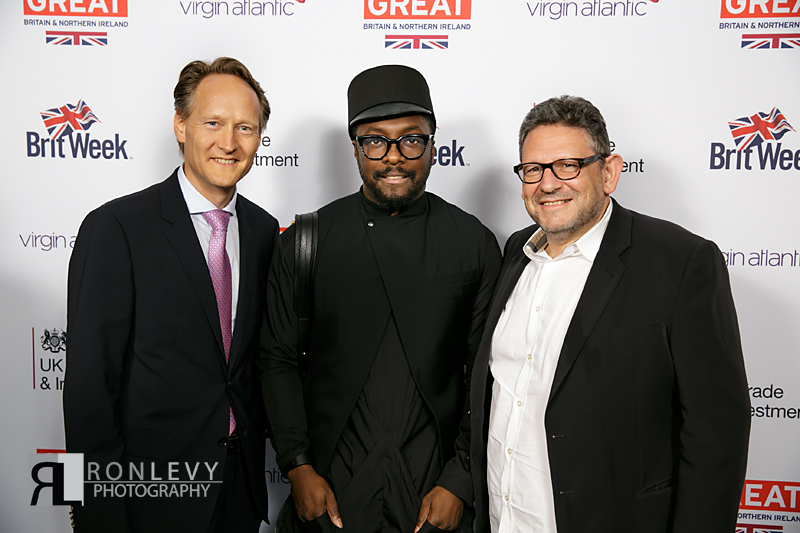 The highlight of the night was when will.i.am, CEO and Founder of i.am+, was presented with the Entrepreneur of the Year Award, and he spoke about hard it was to be an entrepreneur and how he was striving the make a difference! 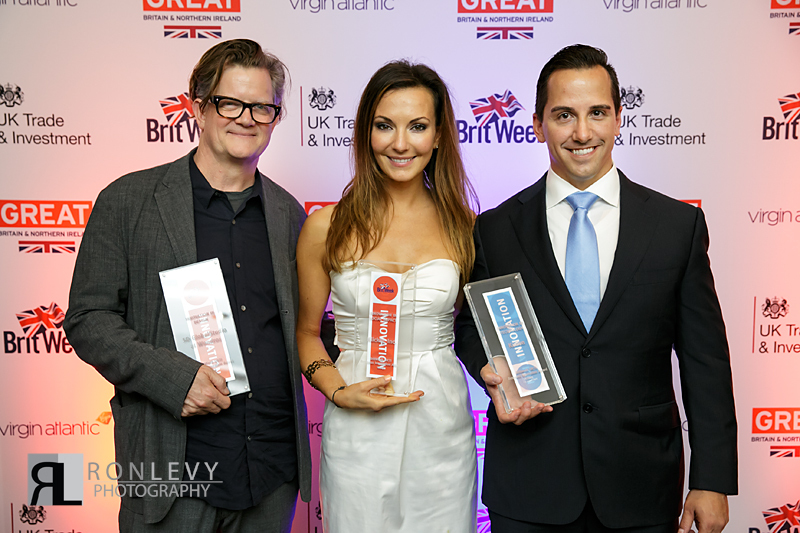 BritWeek Business Innovation Awards was presented by Virgin Atlantic and having some of the Virgin Atlantic team members on hand was great fun. 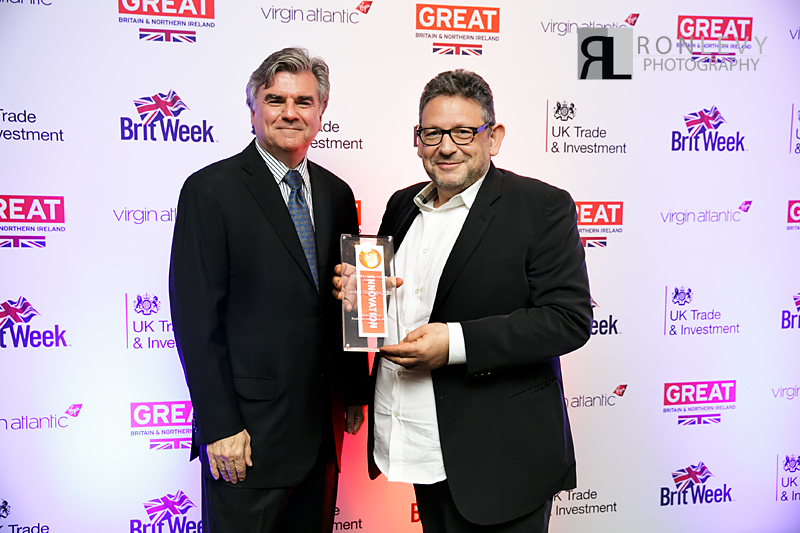 Bob Peirce, BritWeek Chairman and Co-Founder presented Lucian Grainge, Chairman and CEO of Universal Music Group, with the Creative Fusion Award, for his impact in the global music arena. 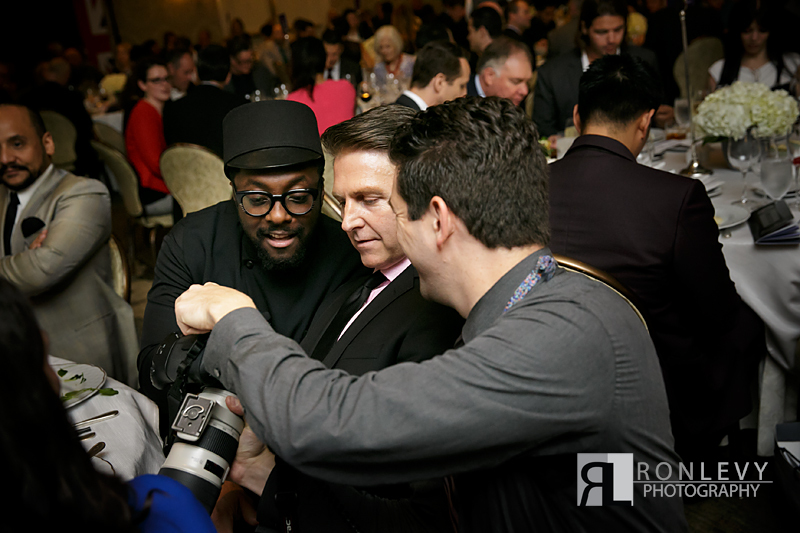 Ron showing will.i.am and his team photos for approval to press release the next day. 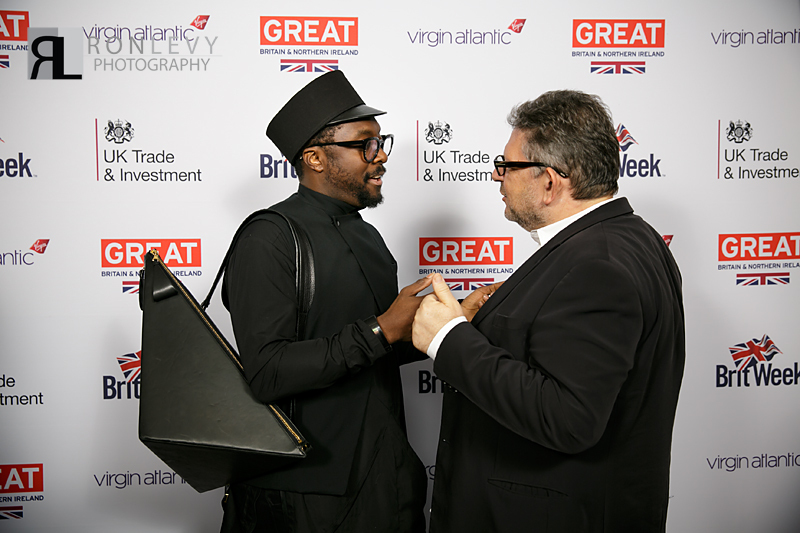 With will.i.am saying how “sick” the photo is. 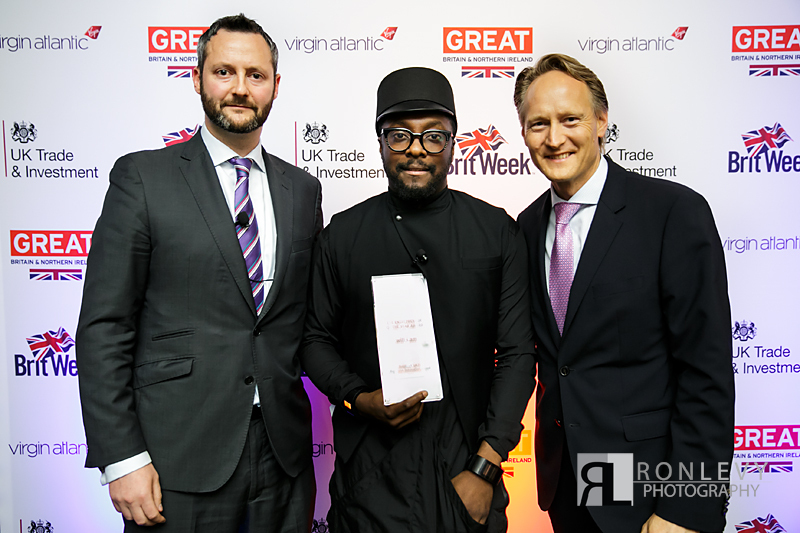 British Consul General Chris O’Connor presenting will.i.am, CEO and Founder of i.am+, with the Entrepreneur of the Year Award. 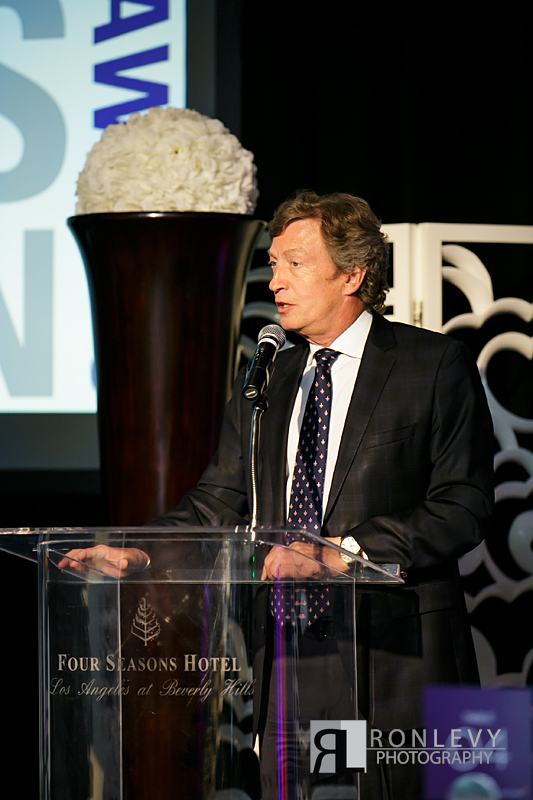 Nigel Lythgoe Britweek board member, and producer of “American Idol” and “So You Think You Can Dance” talking to the crowd about Britweek. 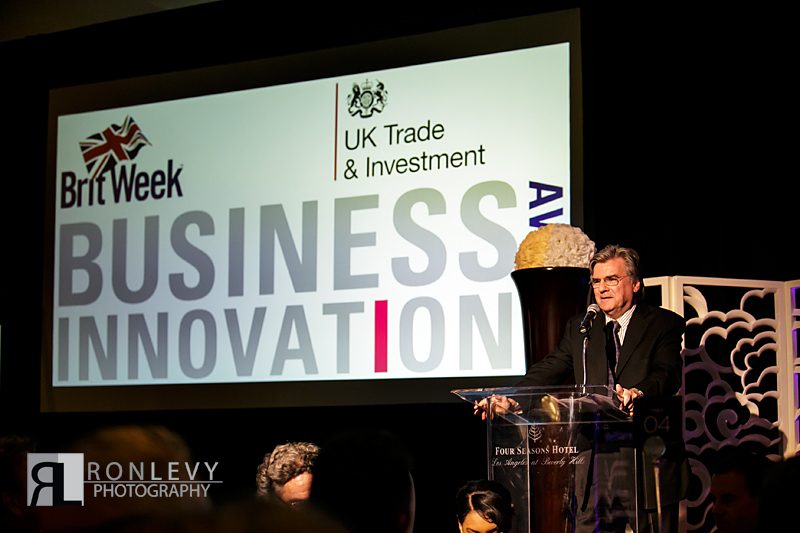 The recipients of the 2015 Business Innovation Awards are: Innovation in Technology – Kurion; Innovation in Design: 5D Global Studio at Wondros; Innovation in Business Services: Talenthouse; Innovation in Social Impact: Klickly, Inc.
A special thanks to Rex from RYSTAR Productions who was the official photographer for the entire week of Britweek, and who entrusted Ron Levy Photography to photograph this great night. 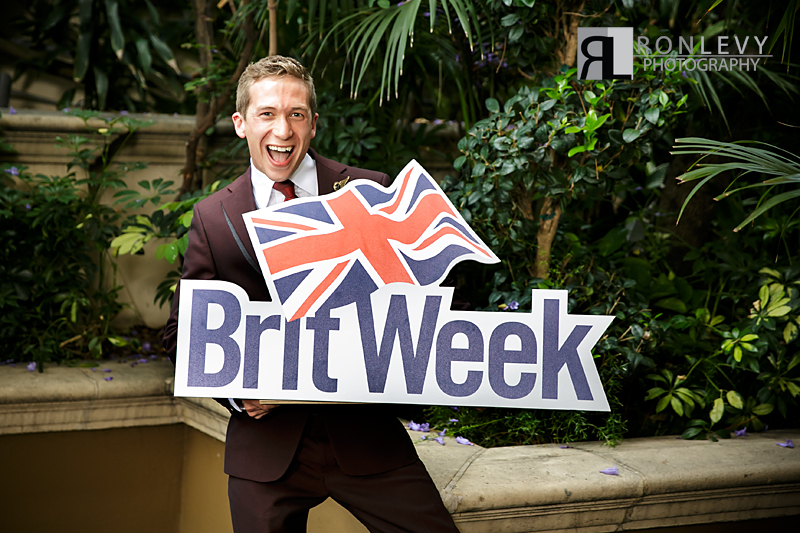 Also a big thanks to everyone on the Britweek staff who was so sweet and made this night wonderful.